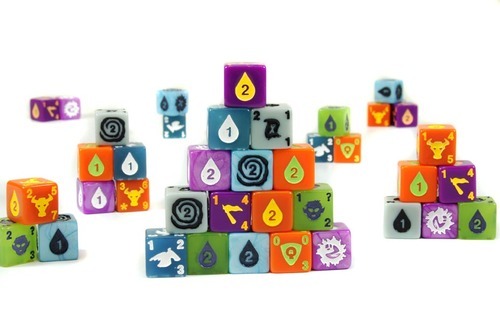 Alright you dice-rolling fans…Wizkids has a new expansion on the way, and it looks fun, fun, fun. 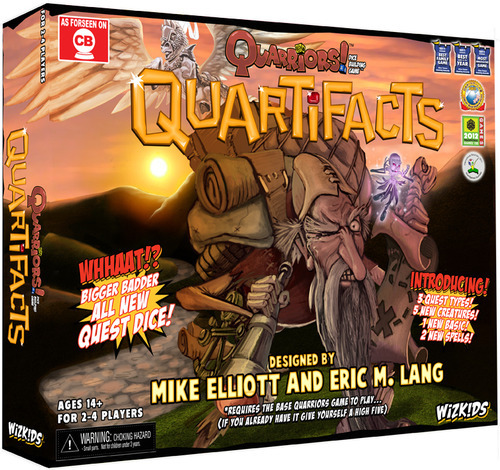 According to Wizkids, “In Quarriors! 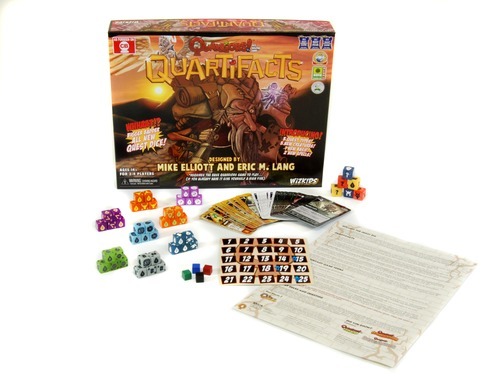 Quartifacts – the fourth expansion set for the Quarriors! 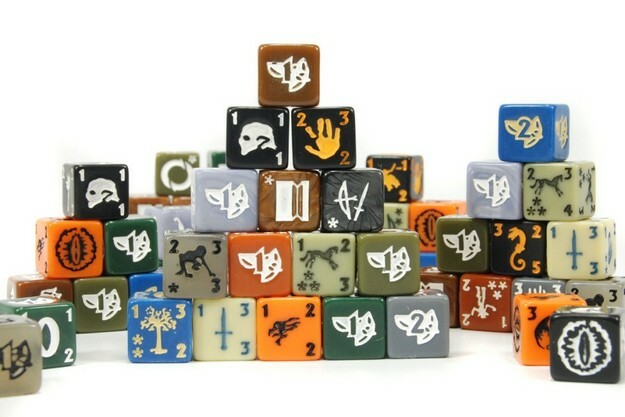 dice-building game – all of Quaxos’ magical items have gone missing and you, mighty Quarrior that you are, must take it upon yourself (with the help of your trusted Squire) to find them! 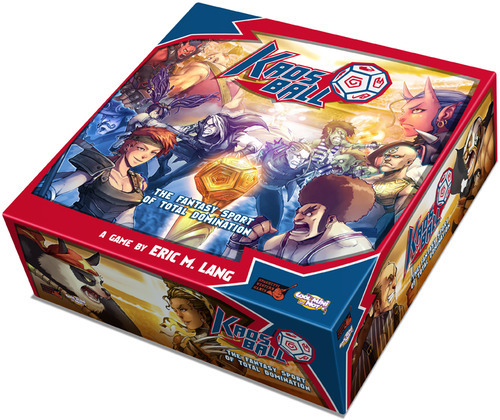 At any rate, we’re excited to hear about this, and when we get a chance to give a whirl, we’ll let you know what we think. 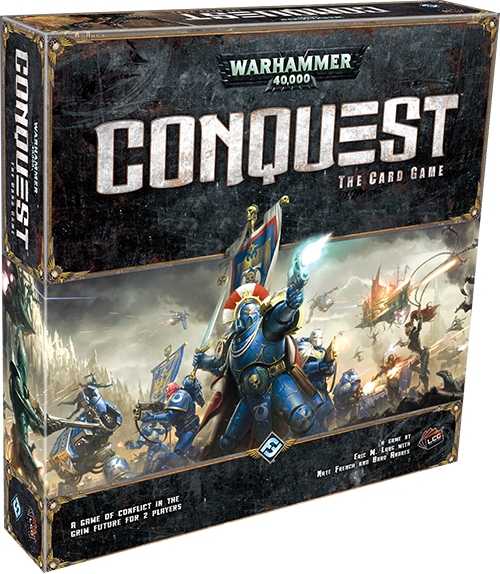 As if we weren’t already excited about Star Wars The Card Game, Fantasy Flight just posted five tutorial videos that give you a good idea how the game will play—and make you drool in excitement. 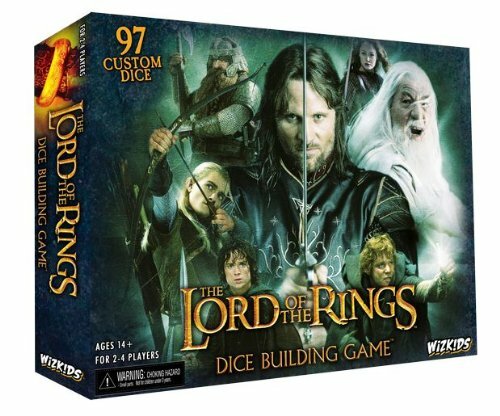 Looks pretty fun! Hopefully at least one of us will get this for Christmas, and we’ll give you a report ASAP.